1) I was offered a job to teach 8th grade English part-time at the school that I attended from 5th-12th grade. This job seems perfect for me since I was hoping for a part-time gig to go along with my part-time social media coordinator job for NCTE. 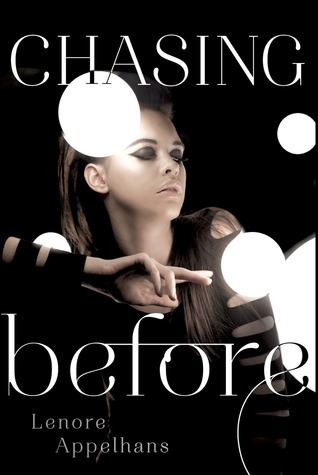 A great sequel to the book The Memory of After. 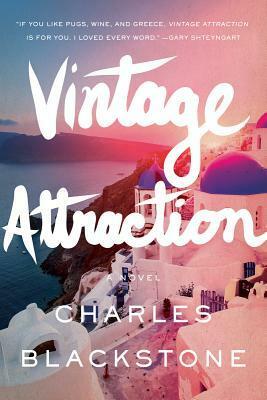 I'll be writing a full review of this one soon. I'm really looking forward to using this with my 8th graders this year. I think it will be a great teaching tool. I've been listening to both of these books for a while so I hope I'll be able to finish them up this week. That is SO cool! What a week! We're vacationing in Colorado Springs but I feel like our resort is not special now! 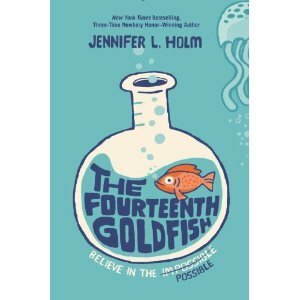 I need to Nerd-i-fy it :) Can't wait to read The Fourteenth Goldfish! What a nice-sounding weekend! That's a very singular experience. And congrats on the exciting happenings in your life! Congratulations on the new job! And thank you for sharing more than just your "reading" week with us, but your nerdy week as well ;) Everyone that stops by your blog via IMWAYR will totally appreciate the fact that you rented Jenni Holm's condo and read her books! EEee! I envy the part-time job-love those 8th graders! Congratulations, Beth. 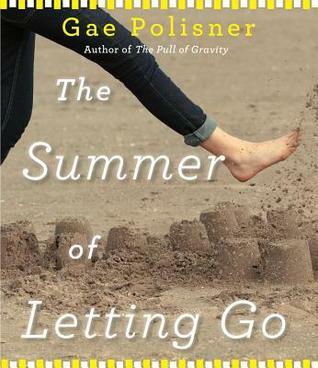 What a fun week with the Holms, books one can love again and again. And thanks for that essay book title-I will look for it! Have a great reading week again! 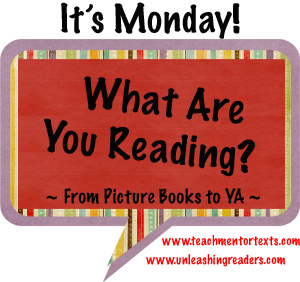 Such a #Nerdybookclub Holmsy kind of week. How fun! Congrats on the job too. Congratulations from me too. Isn't it wonderful when events in your life line up so smoothly? I used to live in California and was glad I toured the wine country and Hurst Castle. I really wish I had gone further north to the Redwood forests. California is a fantastic place to visit but I was glad to live there for just a few years. Congratulations on the new job! That sounds like a great week of reading and traveling. 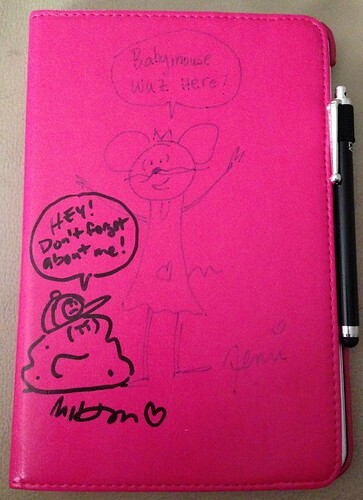 I love the Holms sketches on your iPad cover. Very cool. Oh dear - just commented and somehow lost it. It was a long one too. Sentiments were basically: - Hurrah for the new job! It sounds perfect. I am really happy for you. And wishing you happy reading/listening this week! That essay book looks FASCINATING. 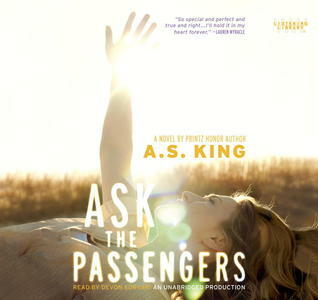 I cannot wait to hear what you think about it. Oh, I can't wait to read The Fourteenth Goldfish! I'll have to look it up on Net Galley! You made me excited! And Congrats! on your new part-time position. You'll love teaching part-time. Holly Mueller and I did it for three years and it was perfect! Enjoy! That was such a #nerdybookclub thing to do, and it makes me laugh out loud. 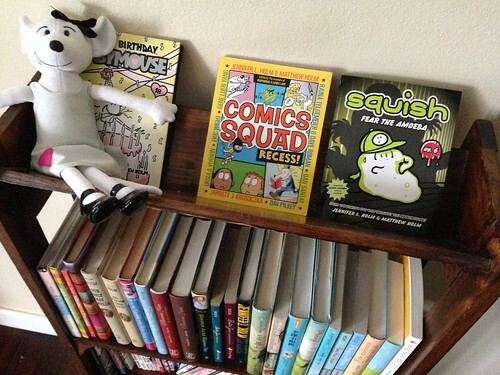 The fact you perused her bookshelf is absolutely hysterical. You rock. Congratulations on your teaching job! I would be so excited to rent an author's condo for my vacation. I love your iPad cover also! 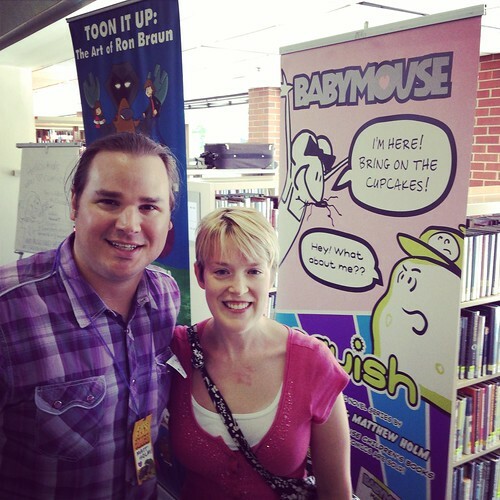 Who wouldn't want Babymouse and Squish to come along with them everywhere? 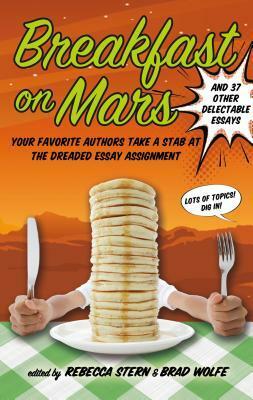 Breakfast on Mars sounds like a really good resource for teaching middle schoolers. Have a good reading week!